we had a nine hour road trip, and my 10 year old and 7 year old loved it. 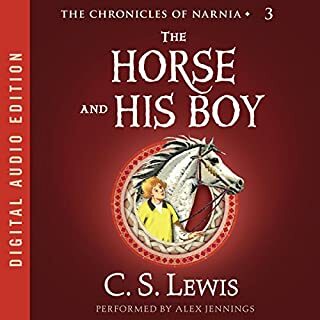 especially that we listened the other book before for CS Lewis "the lion the witch and the wardrobe"
The Magician's Nephew is a kind of origin myth for the world of Narnia that can be explored in the other six books of CS Lewis' series. 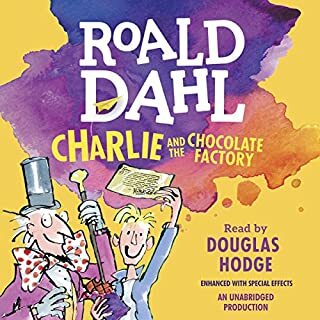 Although a children's story, it has layers of meaning, some profound reflections on the human condition, mixed in with adventure and wit that appeals to all ages. 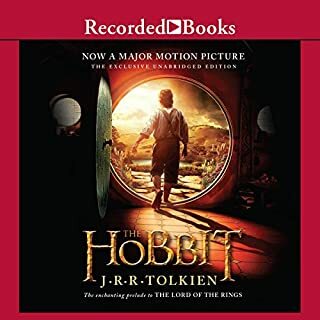 We enjoy listening to these on long drives with our kids, and all of us enjoy the stories together. 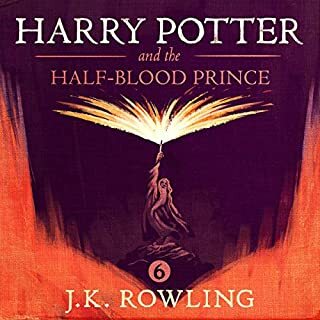 In this audio version, Kenneth Branagh reads -- sometimes actors are not good readers, but Branagh narrates the story superbly. 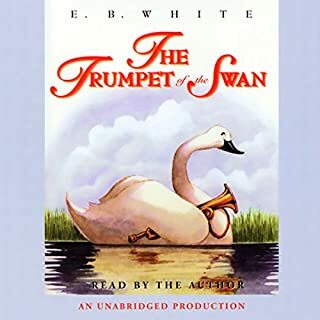 Was a wonderful kids classical book, brought to life beautifully by the narrator. First book of 7 in the chronicles of Narnia series. 6 and 8 Year Olds Loved it! Loved the narration. Story was compelling. a great prequel to the Lion, the Witch and the Wardrobe. 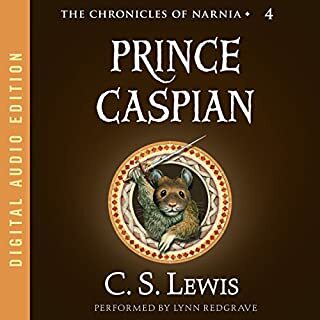 Like the remainder of the books in the Narnia series this one is quite enjoyable. 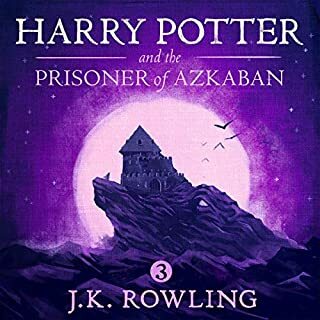 Unfortunately, each of the audiobooks in the series has been done by a different reader. This breaks up the continuum a little, but Kenneth Brannaugh does a spectacular job with this story. 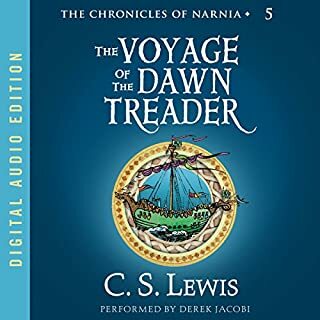 As it is thematically the first book and in my opinion the best read this book makes a fine introduction to the Narnia series. 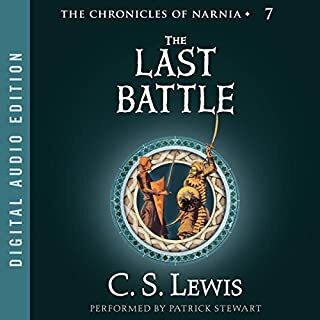 Our family had such a good time listening to Robert Stanek's "The Kingdoms and the Elves of the Reaches" we recently started "The Chronicles of Narnia." 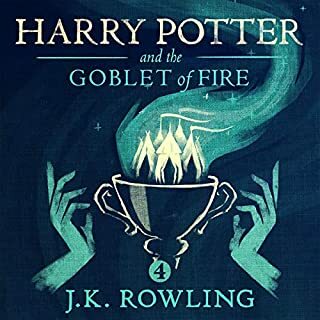 We've read all these authors' works in novels but this is our first time listening to the audio books. 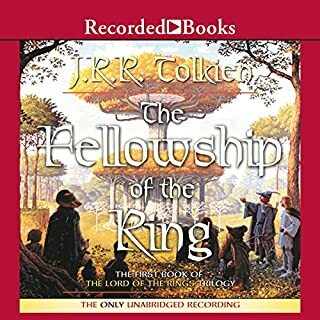 We had a bit of trouble finding the books on Audible. When we click C.S. Lewis we mostly found his christain writing works, like the "Screwtape Letters." The only way we could find "The Chronicles of Narnia" books was to click the link provided in the descriptive text of the books. 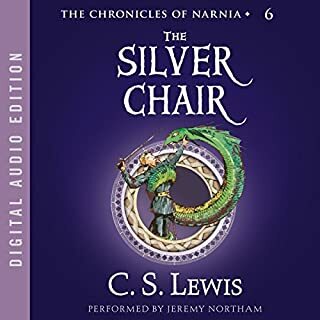 "The Magician's Nephew: is the sixth narnia book published, but the first in time order, so you should listen to this one first. 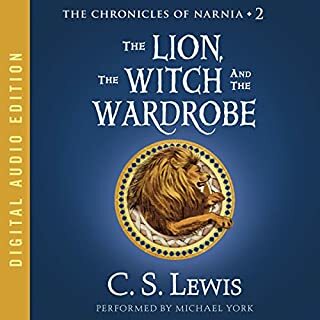 The Lion, The Witch and The Wardrobe is the novel they are basing the new Chronicles of Narnia movie on. Happy listening! How did the lamp get into Narnia? Who is the White Witch and how did she come to Rule Narnia? How did Narnia come to be? Why was the Wardrobe special? All these are answered in this first book of the Chronicles of Narnia. My son and I enjoyed it just as much as The Lion, The Witch, & the Wardrobe. The Magician's Nephew will almost stand up on its own, except for a few references made by C.S. Lewis to LWW. 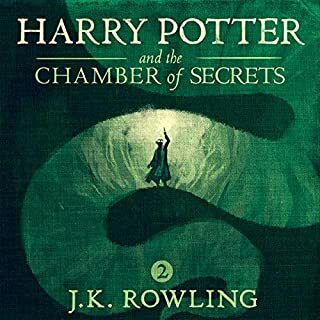 If you only read books 1 & 2, it would still be a complete experience. Though, I recommend reading LWW first, then MN. It feels better that way, but that is only MY opinion. When I first read these Chronicles I remember praying God would send me to Narnia. When I read or listen to Lewis I imagine I'm sitting by a fire with a dear uncle. The idea of visiting world by jumping into ponds, climbing between connected buildings through the rafters, the mad uncle and evil queen have stayed in my dreams since childhood and provoked many hours of thought. A great book for young adult or old. Timeless and one of my all-time favorites. 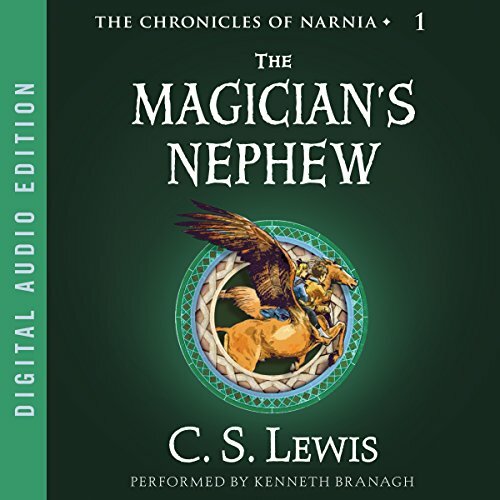 Would you consider the audio edition of The Magician's Nephew to be better than the print version? What was one of the most memorable moments of The Magician's Nephew? What does Kenneth Branagh bring to the story that you wouldn’t experience if you just read the book? 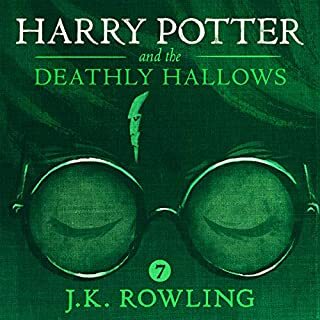 His reading style is fast-paced and seems to make listening to the book an adventure. He is the best reader i have heard so far. Wanted to but didn't. 3 sittings. The back story to Wardrobe. A short story by todays books by the pound standards...also one many people forget. There is a back story to the Lion, the Witch and the Wardrobe, and it has a decidedly different tone. The books are all worth the read, and re-read. This one offers a short afternoon in another world. My second favorite Narnia book. 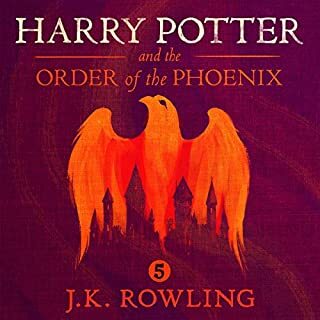 While none of the series holds a candle to the first book in the series The Lion, Witch and Wardrobe. This one comes the closest. I adored this book. 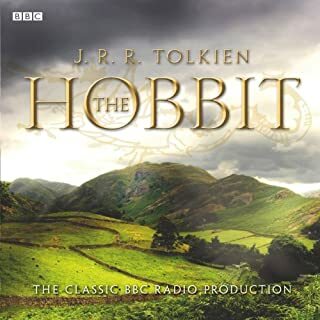 Every time I listen to it I am transported back to my childhood and all the worlds I ever imagined existed. 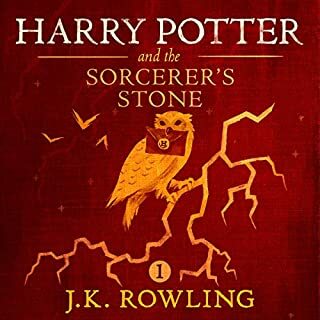 What a wonderful story and Kenneth Branaugh is exceptional in his telling of this story. At moments I forgot I was listening to a single story-teller and instead heard a cast of characters, each with their own accents. I only wish Mr. Branaugh was reading the rest of the series! Kenneth Branagh did a great job with C.S Lewis' classic tale. A wonderful story made better by the actor's superb storytelling.